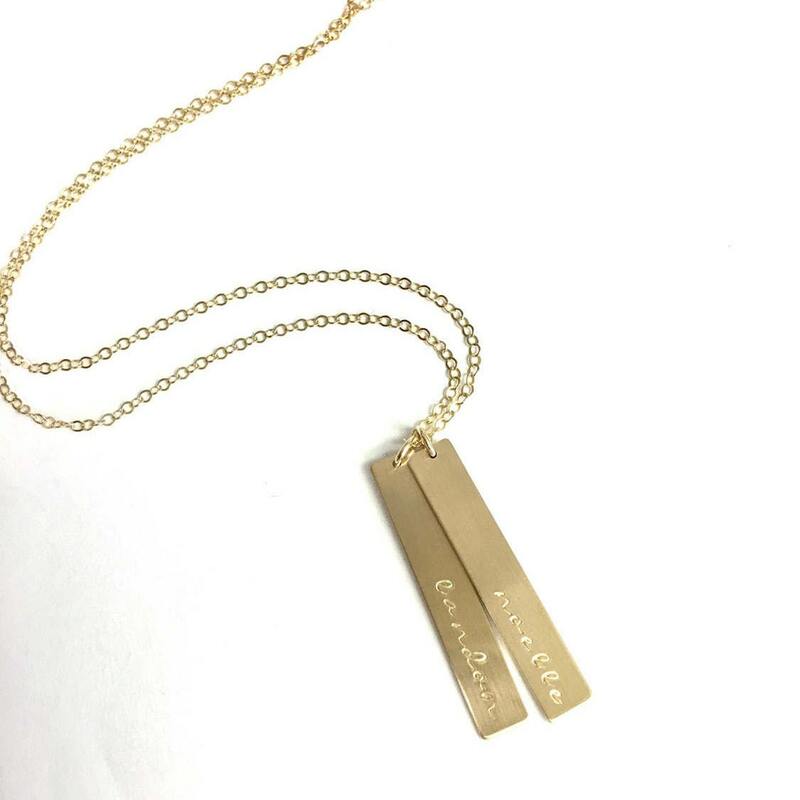 Our larger premium bar necklace, comes in gold, rose or silver options. 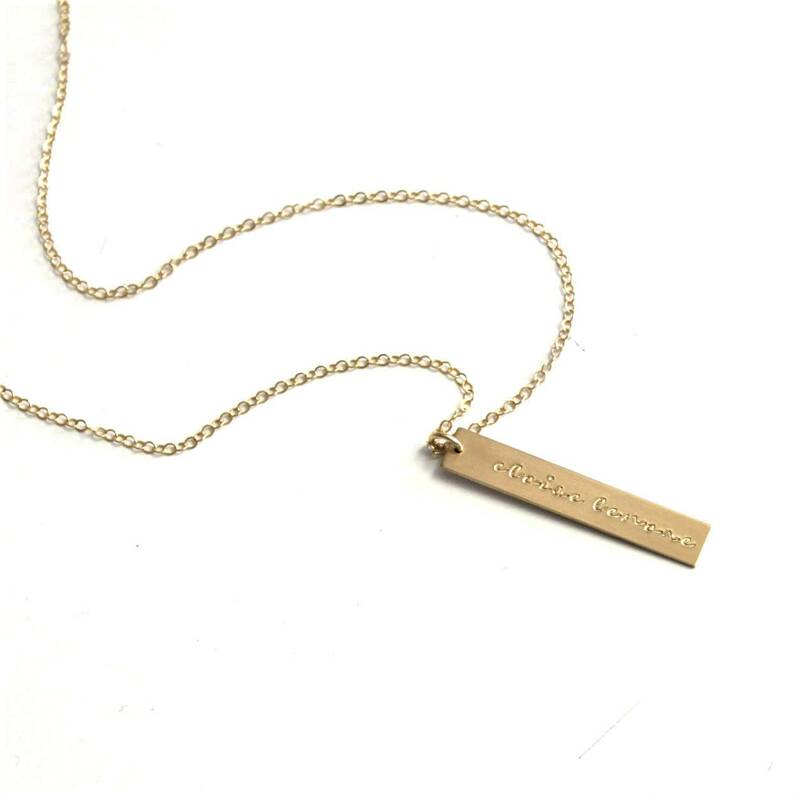 This vertical bar is a perfect gift for her or yourself! 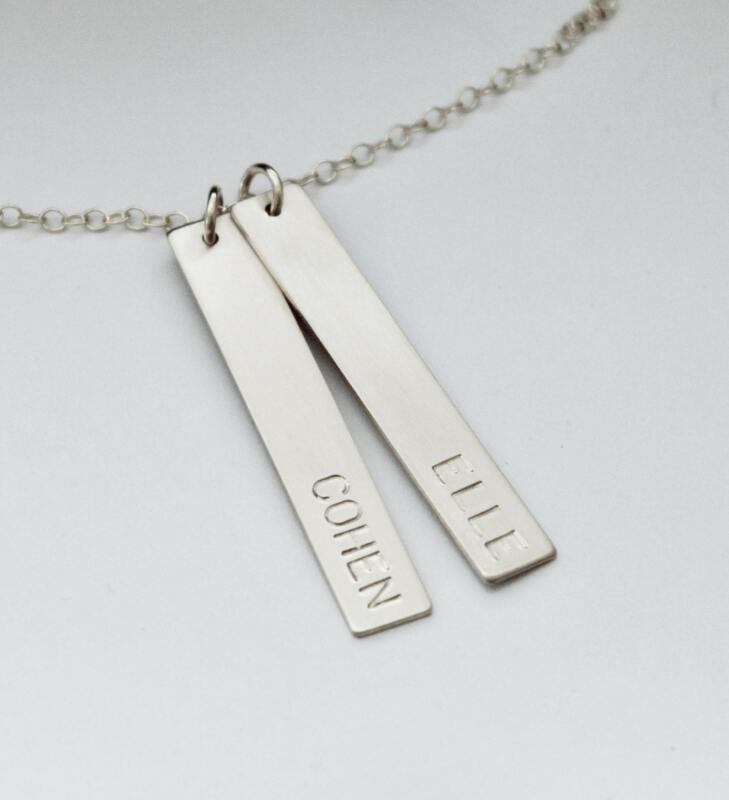 Our hand stamped personalized jewelry is handcrafted just for you with a special name, date, roman numeral or coordinates options. 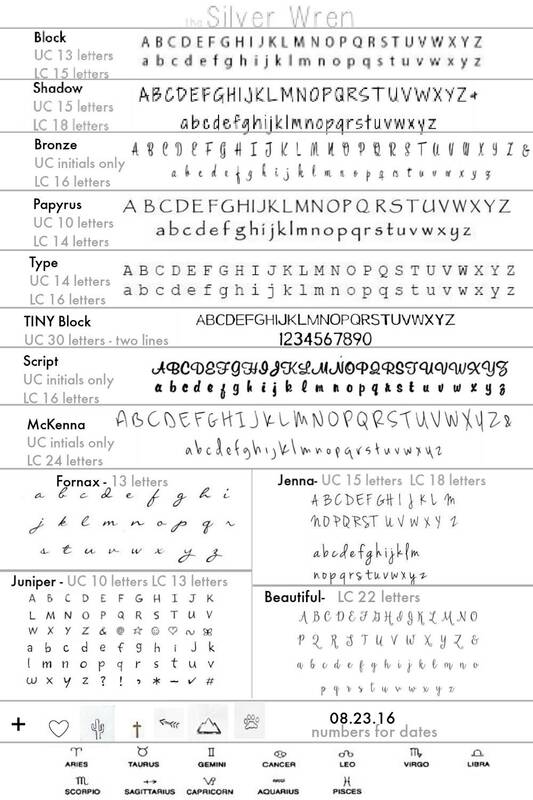 -Choose one, two or three bars from the drop down selection. 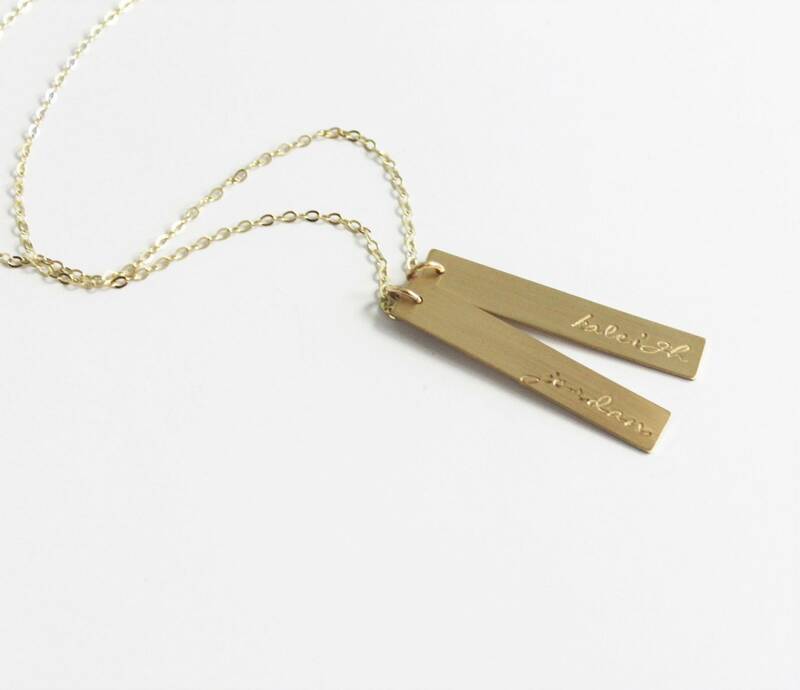 -Bar and chain are 14kt Gold-Filled, Sterling Silver, or Rose Gold-Filled -not plated. It's perfect!! Beautiful piece finished with perfection. Love it! What an amazing necklace!! I have received so many compliments on the piece and can't wear to wear it everyday!